Buy Your NYE tickets Now! Many events will sell out! One of the most premier social clubs in the Midwest gives us a rare look inside its exclusive and elite venue. 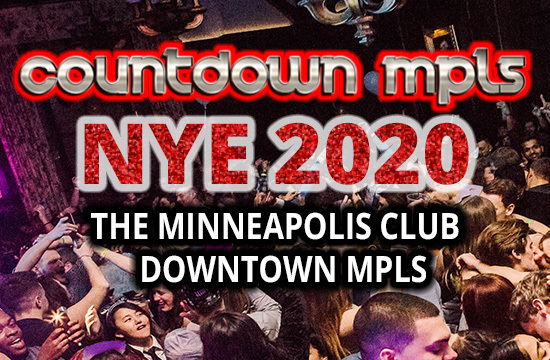 The Minneapolis Club in Downtown Minneapolis opens its doors to the public for a New Year’s Eve to remember. 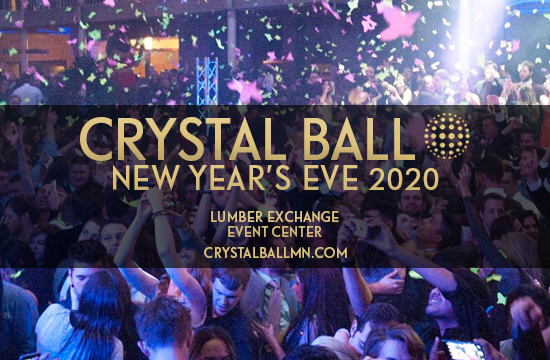 Countdown MPLS will transform this private & historic venue into a platinum New Year's Eve experience. This event includes multiple floors & dance floors, top DJs, heated entry, heated entry & check-in and VIP options. Tickets are limited & this event will sell out, get your tickets now! 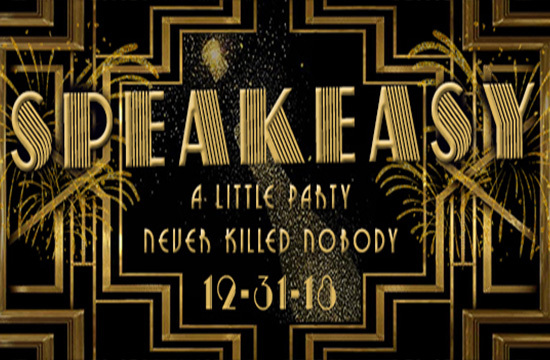 This New Year's Eve, step back in time and experience the most glamorous decade of all: the Roaring Twenties! Immerse yourself in the sparkling decadence of the jazz age, where speakeasies reigned and flappers danced the night away. Enjoy free parking and heated entry. Upgrade to VIP for expedited check-in, a complimentary coat check and an early 8pm start time. With a reputation for throwing spectacular NYE parties, this new location will be a hit. 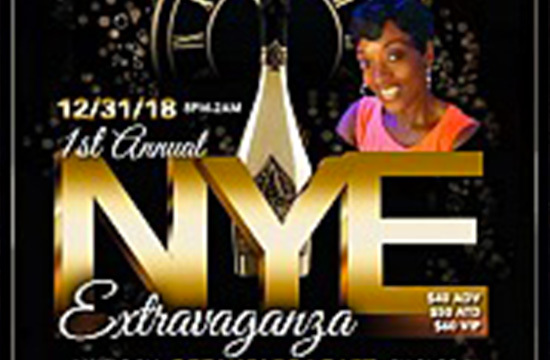 Celebrating their 15th year, Vargas Productions is back with their annual premiere New Year's Eve event overlooking the Minneapolis skyline from the 50th floor of the IDS Tower in downtown Minneapolis. Two rooms of dancing, DJs, dueling pianos, casino games & plenty of photo opportunities combined with one extravagant production makes this event a top pick for those looking to be dazzled by entertainment. Celebrate this New Year's Eve without breaking the bank! 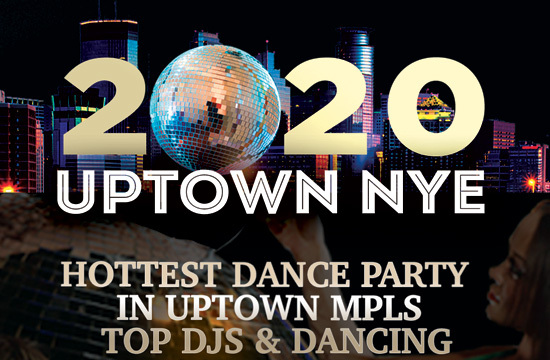 Conveniently located in the heart of Uptown, Uptown NYE offers a great dance party, heated parking and a no hassle New Year's Eve celebration without the high price tag. Their limited $20 entry tickets will equal fun without a maxed out credit card in the morning! Stella's annual NYE party is a pretty good excuse to dress up & dance the night away! Tickets include all you can drink, live DJs, & a midnight balloon drop. This is the most cost-effective all you can drink ticket in Minneapolis! Upgrade to VIP to take advantage of a 9pm start time & complimentary coat check. 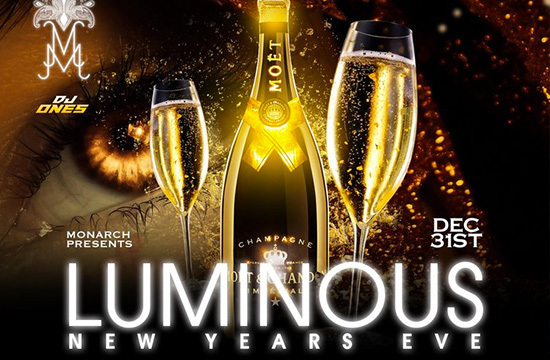 Light up your New Year’s Eve by joining the crowd at Monarch MPLS for a Luminous New Year’s Eve! This event will feature a cutting-edge light show accompanying DJs spinning the hottest top 40, EDM and hip-hop tracks. Countdown the New Year in style with a video countdown show and a complimentary champagne toast. 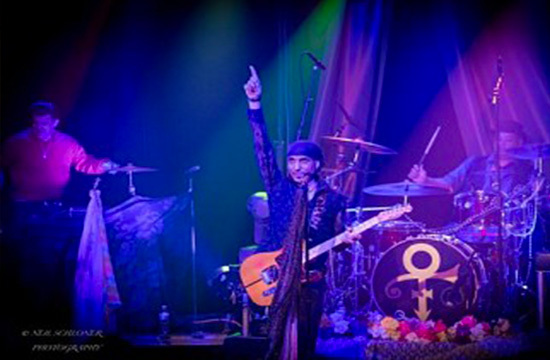 Ring in the New Year with the world's premier Prince live band tribute. For all the Prince fans that have never experienced partying "Like It's 1999", this is the perfect time. Celebrate the music of Prince on a huge dance floor along with penty of seating. Upgrade to VIP for table service, meet & greet with the band and personalized photo ops. The biggest Bollywood party in Minneapolis! Featuring live DJs mixing Bollywood, Bhangra, top 40 and hip-hop. This New Year's event is for the whole family, including one dance floor for the kids and one for the adults. 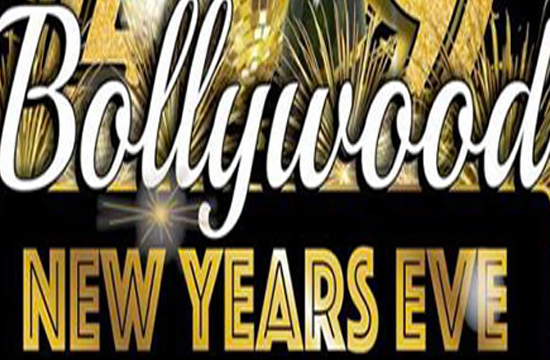 If you like Bollywood, this is your NYE event! Tickets include a midnight complimentary champagne toast, and start at only $20 with a dinner option. 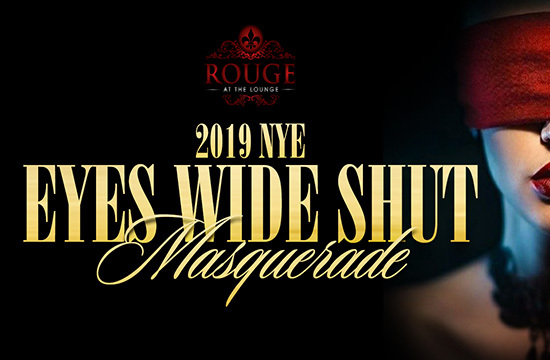 Rouge is back with their annual NYE masquerade, this year with the "Eyes Wide Shut" theme. This event features the perfect match of mystery and excitement, including special live performances, 3 unique rooms, top Djs, body painted models and complimentary masks upon arrival. Select the open bar ticket to drink all night or upgrade your night with VIP table service & inclusive bottle service. Enjoy the heavy notes of R&B, old School hip-hop, Chicago Style Steppin, and Neo Soul presented by DJ Pop Daddy Rock at the Crowne Plaza. Dance the night away from 9 at night to 2 the next morning. 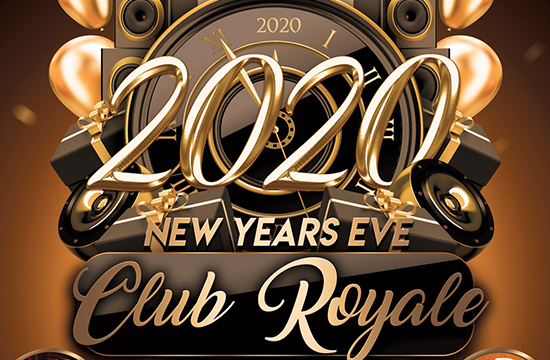 Live hosts Walter “Q Bear” Banks Jr and Lisa Real will ensure a good time on the dance floor this New Year's Eve. 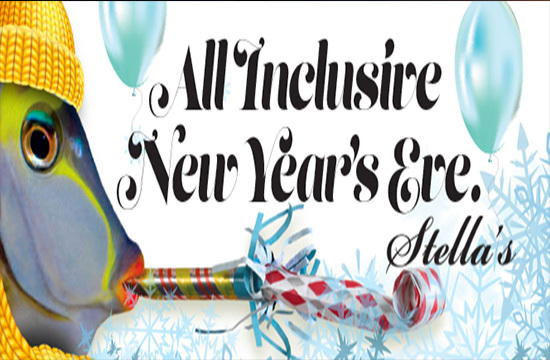 Celebrate this New Year's Eve at the DoubleTree in Bloomington. This event features live music, dancing and food. Deejayy Boagart from Chicago will be spinning the music you wanna dance to: R&B, Ol’ Skool, House, Steppin' and Line Dancing. Upgrade to VIP for reserved seating, a champagne toast and a buffet.